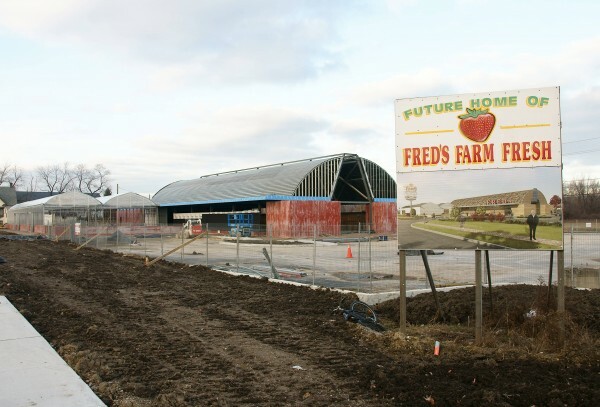 This article is 2501 days old. 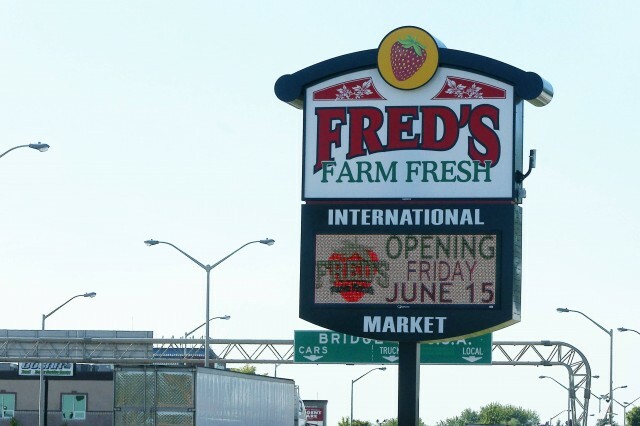 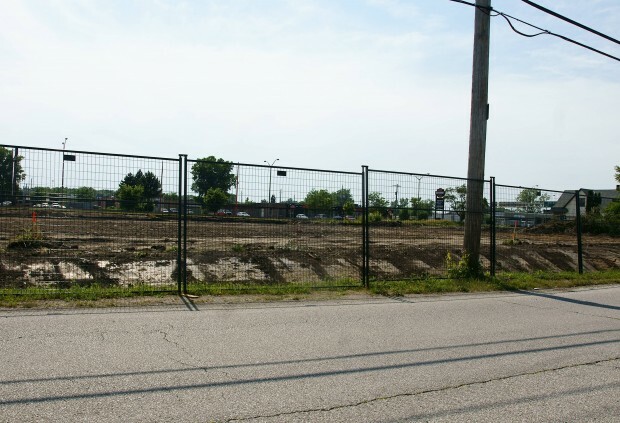 Closed since December 2010, Fred’s Farm Fresh opened the doors of their new location today at 2144 Huron Church Road. 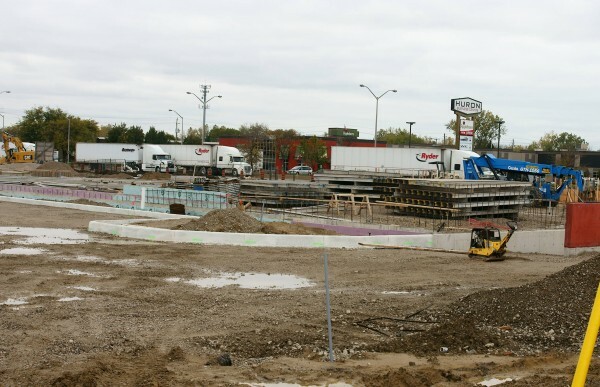 Forced to relocate its old location to make room for the W-E Parkway, the new store has been under construction for almost a year. 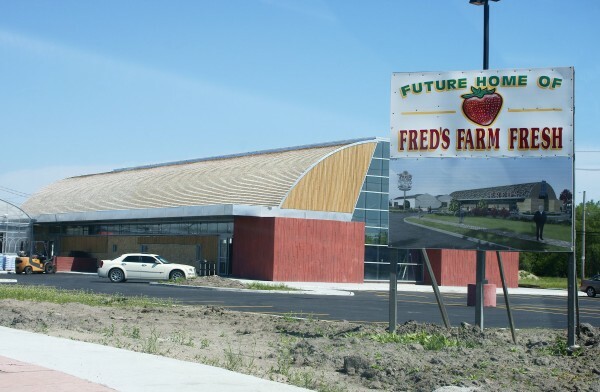 Designed by Studio g+G Architects, the new $1.75 million dollar Fred’s is larger than the original, but has been designed to retain the same small-business charm. 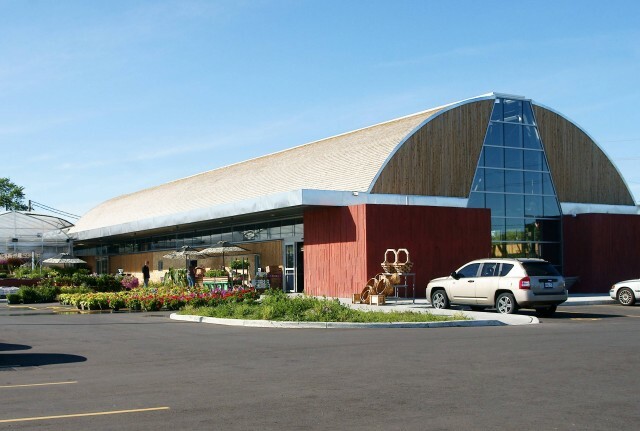 The new location features a bakery, salad bar, prepared cold foods and ready-to-go meals plus fruit and much more. 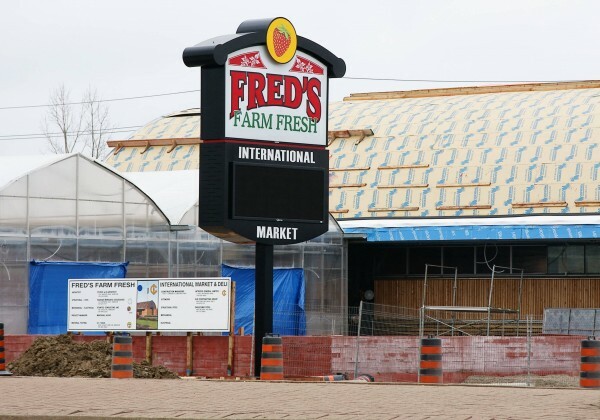 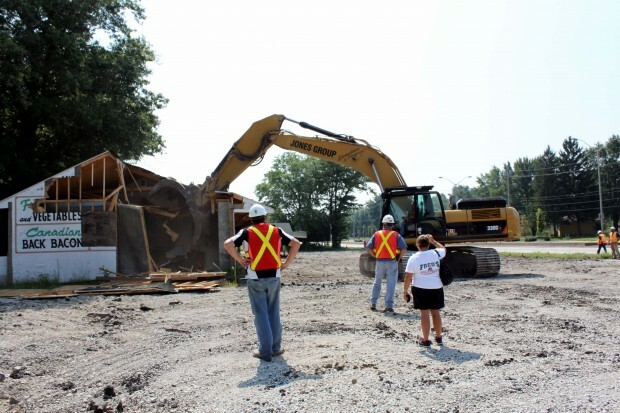 Here is a photo timeline of Fred’s under construction.